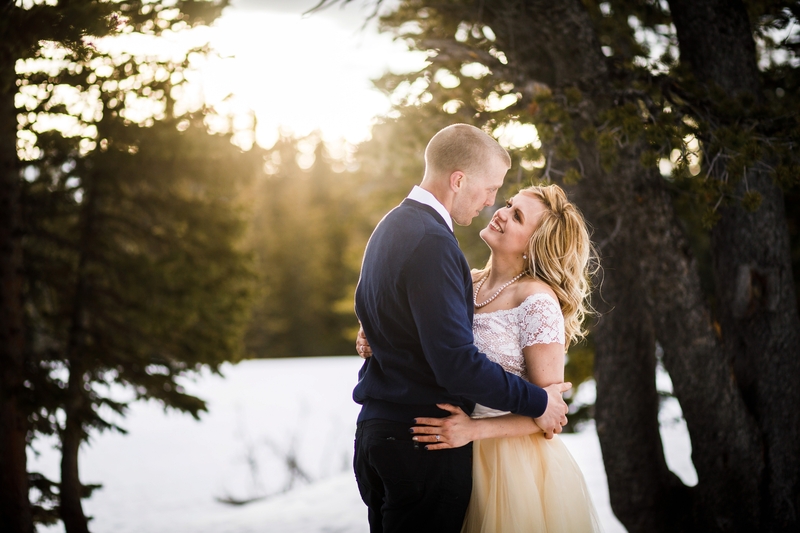 After moving to Colorado, Shane & Christin’s first hike in the Rocky Mountains just so happened to be at Brainard Lake, so shooting their engagement photos here seemed fitting. We took our time, stopping every hundred feet to snap some photos, but more so, to let these two play and laugh together. Upon reaching the lower lake, we took a stroll out onto the ice before trying to find a bit of shelter so Christin could swap outfits. 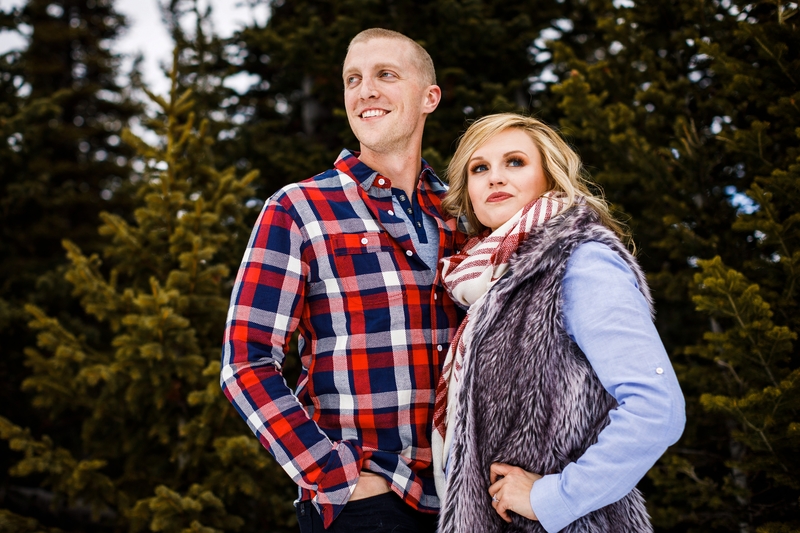 In all of our years photographing engagements and weddings in the mountains, Christin might take the cake for one of our most brave brides. It was downright cold and windy. 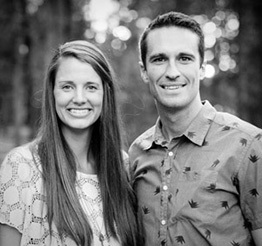 With that being said, we loved working with these two and their adventurous spirits. We’re sure their New Years Eve Wedding will be a fantastic day and a joy to photograph. 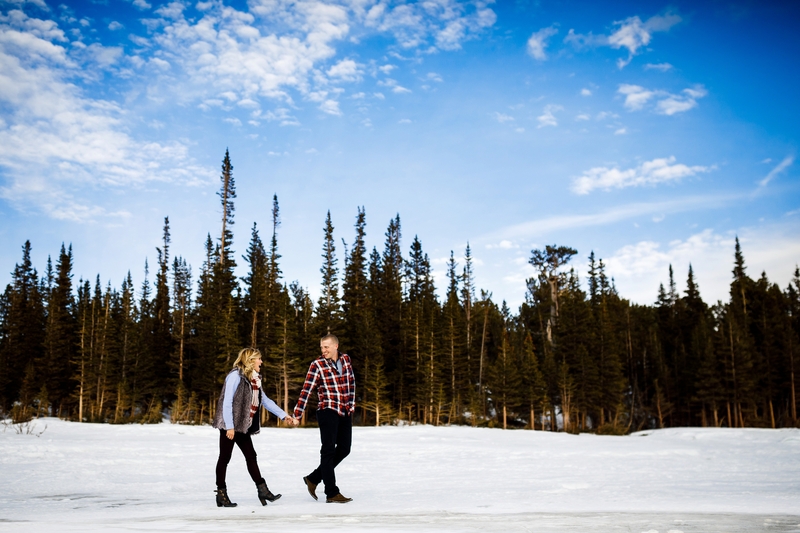 For now, grab a cup of coffee and enjoy their Brainard Lake Engagement session.